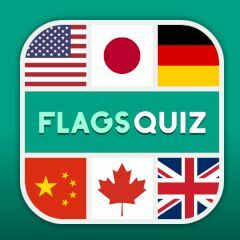 How much do you know about countries? There is a simple task for you. Look at the flag and name a country it stands for!